The Dry Eye Clinic of Regina is a division of The Spectrum Eye Centre , where our eye doctors, Dr. Bryan Robertson , Dr. Scott Friskie, Dr. Travis Robertson , Dr. Kayla Stevens and Dr. Mark Vandermeulen are fully committed to providing the very best procedures to help solve your dry eye problems. The Dry Eye Clinic of Regina focuses exclusively on the proper diagnosis and treatment of dry eye and ocular surface disease. Being located at The Spectrum Eye Centre, which provides a full range of eye care services including routine and emergency care, a broad selection of spectacles and the latest in conventional and specialty contact lens care. 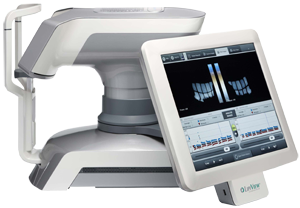 The LipiView Interferometer measures the absolute thickness of the tear film lipid layer by analyzing more than one billion data points of the interferometric image of the tear film. The patient’s tear film can be seen as an array of colors. As Doctors we are now be able to see the interference pattern from the tear film and have a visual reference to view specular observations of the tear film. In addition to viewing, capturing, manipulating and storing digital images of specular observations of the tear film, a patient’s blinking pattern can be evaluated. 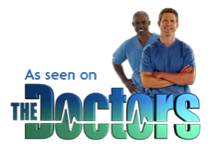 Read more..
LipiFlow® is a new procedure designed to treat the root cause of Evaporative Dry Eye, blocked Meibomian glands. Opening and clearing these blocked glands can allow them to resume natural production of lipids (oils) needed for a healthy tear film. 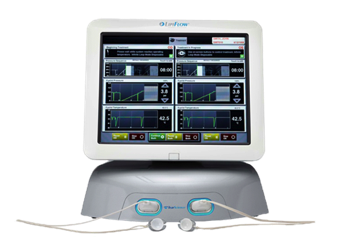 The LipiFlow Thermal Pulsation System enables us as doctors to treat obstructed Meibomian glands. Read more .. 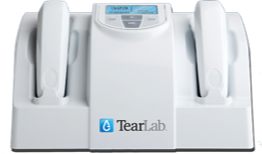 The TearLab Osmolarity System is one of test we as Drs use to objectively and quantitatively test for diagnosing and managing Dry Eye patients.